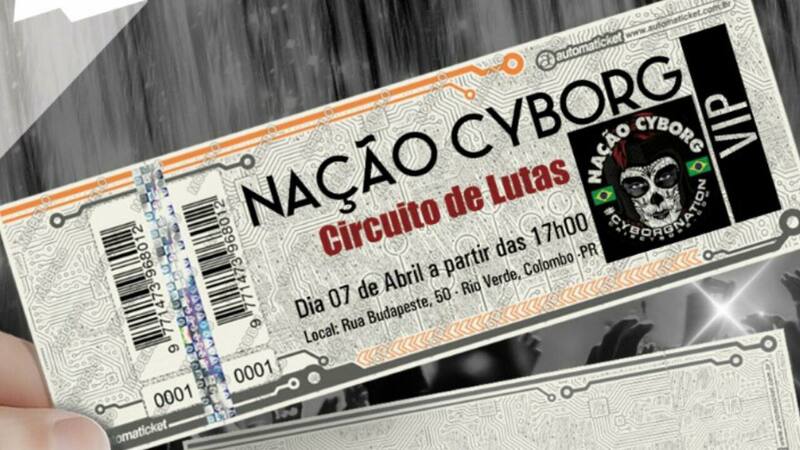 Nacao Cyborg April 7th MMA Tickets for Cris Cyborg’s promotional event NOW ON SALE! 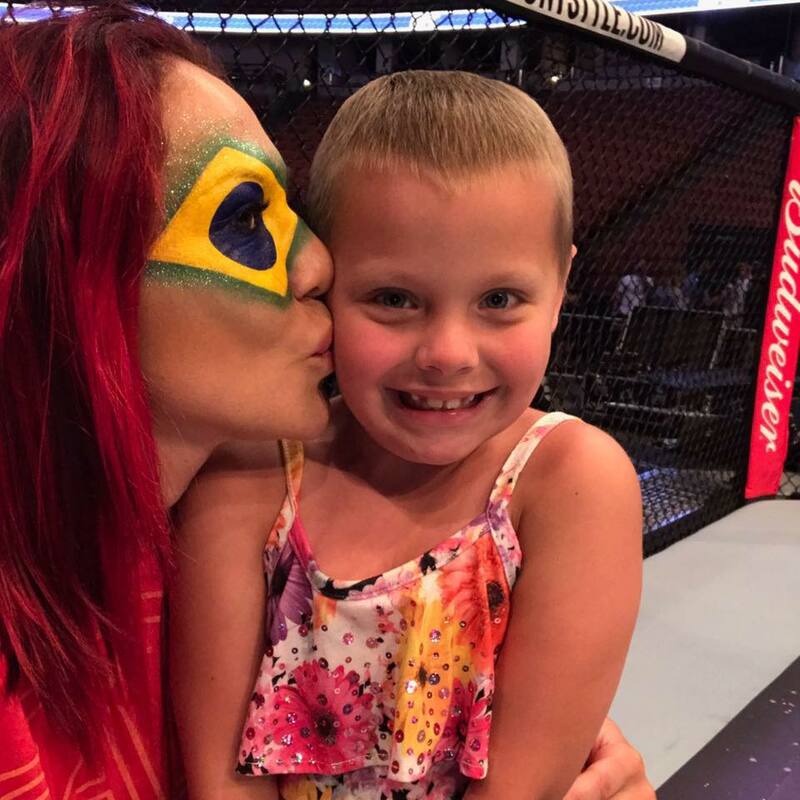 What an awesome experience @DanaWhite gave ASHLYNN #CYBORGNATION #UFC214 Contest winner! 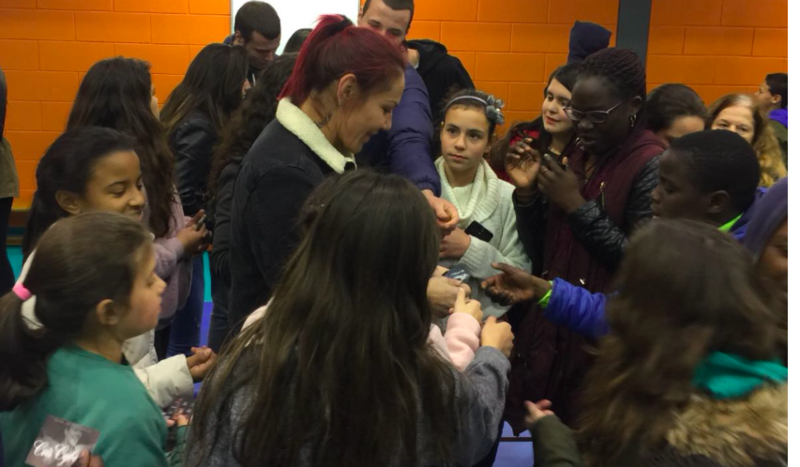 See The EXCLUSIVE PICS HERE!